I love spring peas...all kinds. Snow, Sugar Snap and English are my favorites. 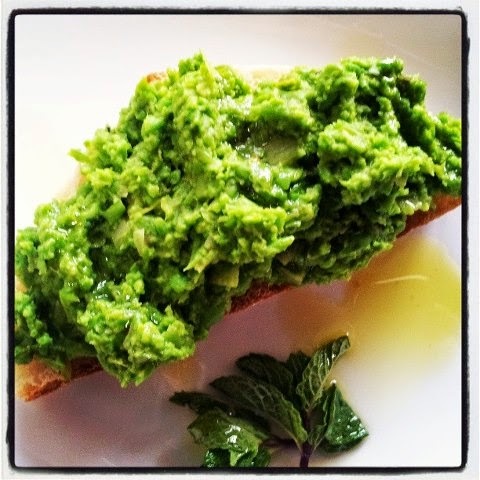 I decided to play with a classic preparation, mashed peas with mint, and use as a topping for garlic rubbed grilled bread (bruschetta). Most mashed pea recipes call for butter...and cream...and cheese and, while these dishes are delicious, I wanted to keep the clean, light taste of the fresh peas. My version uses leeks, mint (of course) and olive oil with just a touch of red pepper flakes for bit of heat. This is wonderful with the garlic on the bruschetta for an appetizer or light lunch. You can serve the mash as a side dish without the bread. When I serve it this way I add a sliced clove of garlic to the leaks in the first step so it is pureed into the peas. Either way the garlic adds wonderful flavor to the peas, leeks, and mint. Warm 2 tbsp olive oil in large skillet. Add leeks and cook over medium heat for 5 minutes or until softened. Add peas, mint, water, red pepper flakes and a pinch each salt and pepper to skillet. Saute for 3-5 minutes or until hot. 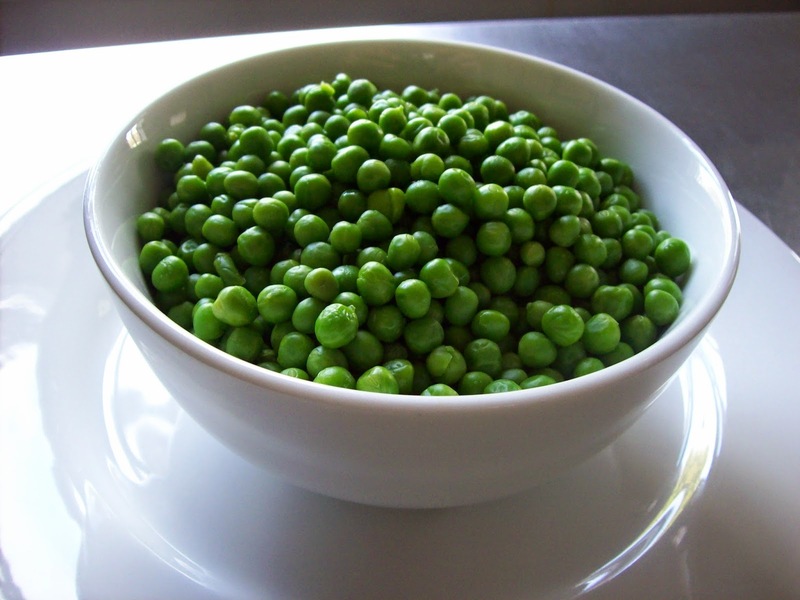 (If using frozen peas, cover pan until peas are defrosted and then remove cover and cook for a couple of additional minutes). Add all ingredients to food processor and 1 tbsp olive oil. Pulse until smooth with a bit of texture. Taste and adjust seasonings to taste. Add back to pan, cover to keep warm. Meanwhile, grill or broil bread on each side until lightly toasted. Remove from oven and immediately rub each slice of bread with a garlic clove. 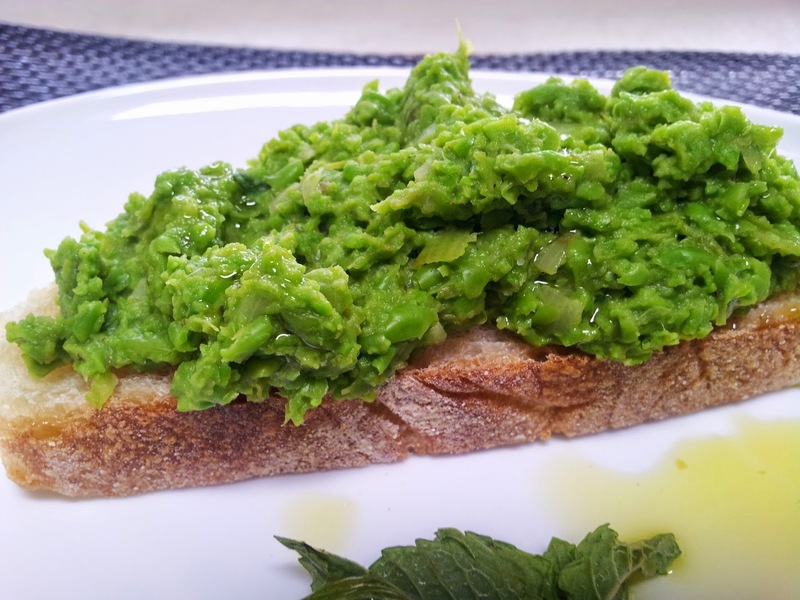 Mound pea mash over bread and drizzle with excellent quality olive oil and a sprinkling of coarse sea salt. Serve immediately. Springtime means the start of sensational side dishes made from fresh, just-picked produce and this week at Food Network we are celebrating Spring Peas. Do you have a favorite pea recipe? 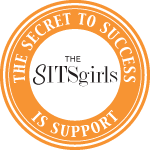 Share in the comments section and link to your blog if you have one. Be sure to check out the delicious sounding recipes from my blogger friends and Food Network. 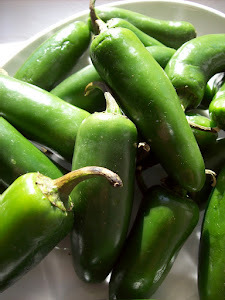 I have started sharing my "California Girl in Taos" blog. Please check it out and let me know what you think.